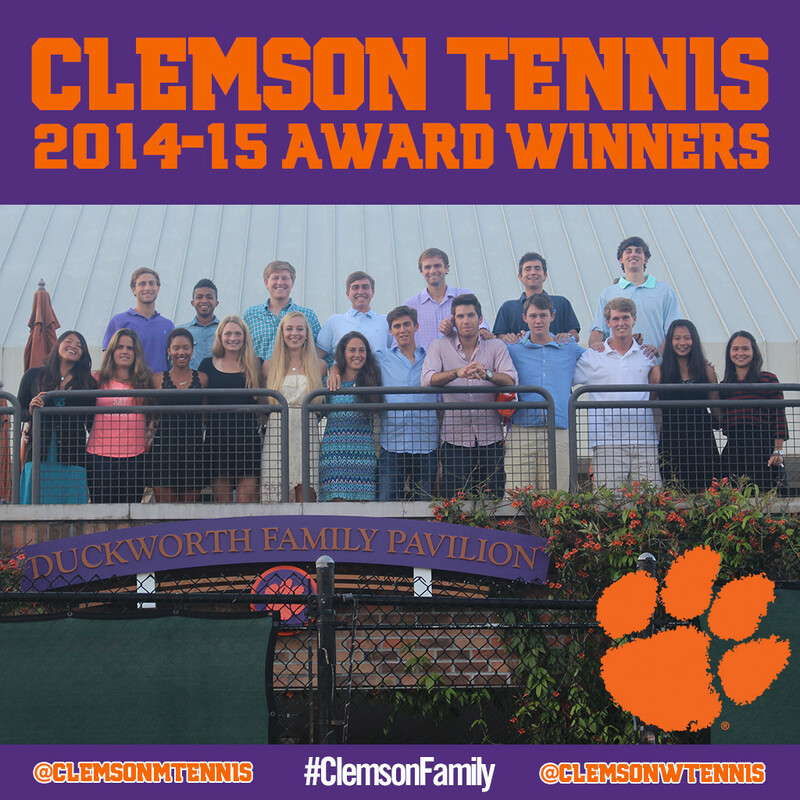 CLEMSON, S.C. – The Clemson men’s and women’s tennis teams, staff and friends gathered earlier this season at the Duckworth Family Pavilion at Clemson’s Hoke Sloan Tennis Center for the annual Duckworth Family Banquet. The banquet, named for loyal supporters of the program Ed and Jane Duckworth, was held to honor and thank the tennis student-athletes and support staff members. Women’s Award WinnersJunior Joana Eidukonyte won the Bagel Award, presented to the player with the most 6-0 set victories in singles play on the season. The native of Vilnius, Lithuania ended the year with a total of 16 6-0 wins, and was named an All-American after reaching the Sweet 16 of the NCAA Singles Championship. Yuilynn Miao was the recipient of the Milena Life Award, and award honoring former Tiger Milena Stanoycheva, who passed away in a tragic airplane accident in 2004. 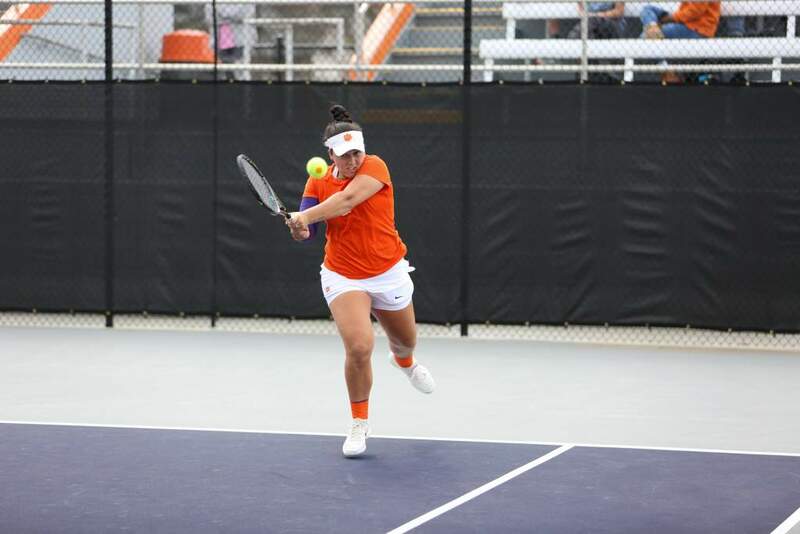 Miao, from Taichung City, Taiwan, showed great dedication and love for Clemson Tennis, her teammates and coaches when she returned to the team in the spring of 2015 after planning to retire due to her graduate school obligations. The Most Improved Player award was presented to senior Jessy Rompies, who posted a 25-7 record in 2014-15, playing most of her matches at No. 4 singles, after going 21-10 in 2013-14 and playing primarily at No. 5 and 6 singles. The native of Jakarta, Indonesia earned All-America honors in doubles, with Beatrice Gumulya, after advancing to the quarterfinal round of the NCAA Doubles Championship and finishing the year ranked fourth in the final national doubles poll. Senior Beatrice Gumulya was named the Tigers’ Most Valuable Player. She finished the season with 29 singles wins, second-most on the team, and 32 doubles wins (tied for most on the team). Gumulya, also from Jakarta, Indonesia, was named a Doubles All-American with Rompies. In addition to their impressive NCAA Championship run, the pair also won the doubles title at the ITA All-American and reached the semifinals of the ITA Indoor Championships in the fall of 2014. Men’s Award WinnersFreshman Hampton Drake was the recipient of the Most Improved Player award. The Hilton Head native ended the season on a five-match winning streak in singles, which included a three-set win at No. 6 over Louisville’s Luis Elizondo which helped the Tigers come from behind to defeat the Cardinals in the first round of the ACC Championships. Drake was 15-13 overall and posted five wins in ACC singles play, second-most on the team. Senior captain Hunter Harrington was named the Tigers’ Most Valuable Player for the 2014-15 season. He led the team in singles wins with 19, and ranked second in doubles wins with 18. 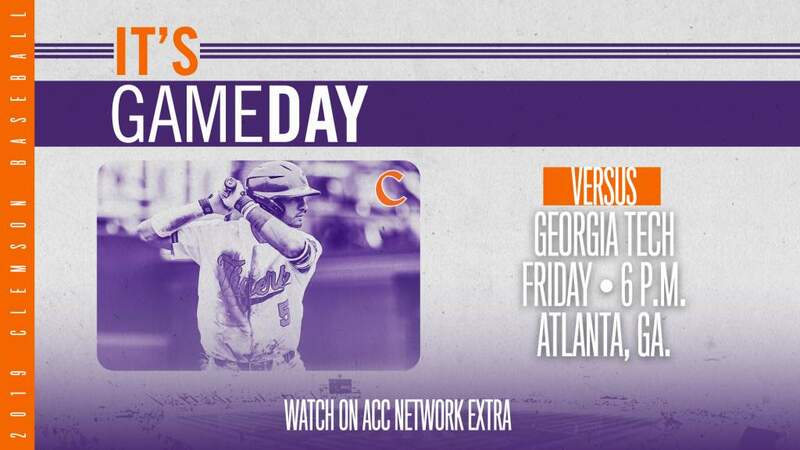 He earned his third career All-ACC honor in 2015 after being named to the conference’s third team. The native of Spartanburg won the singles title at the USTA Clay Court Collegiate Invitational at Disney in November of 2014. 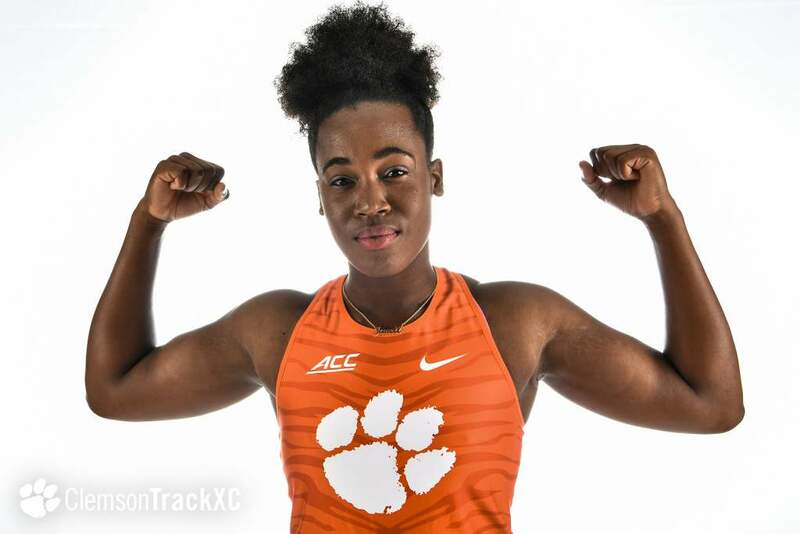 Harrington was an honorary recipient of the ACC’s Weaver-James-Corrigan postgraduate scholarship and was named to Clemson’s Academic Hall of Fame in 2015 as well.